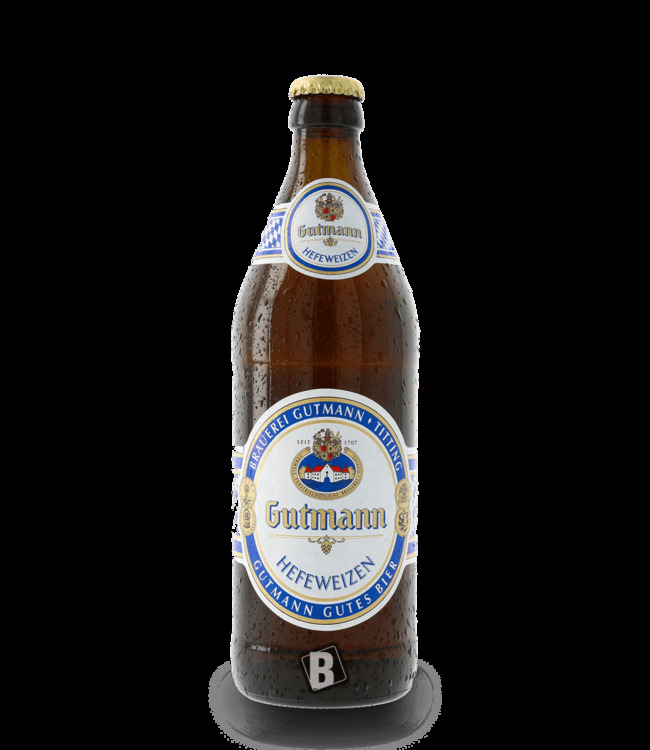 Order Kapuziner wheat beer natural cloudy in our beer shop! Dark and orange in the glass with a long lasting foam. This is how Kapuziner's naturally cloudy wheat beer presents itself. The smell of banana, cherry and apricot makes you look forward to your first sip. This is followed by a light malty taste with a subsequent, very pleasant hop bitterness. KAPUZINER wheat beer with fine yeast ...tangy, fruity, with the typical top-fermented note. Leave naturally cloudy. From the storage cellar.